Long Island’s water quality is steadily declining – but we can fix it! The Society believes that Long Islanders can and will save its water quality – currently plagued by nitrogen pollution and algal blooms – in the years to come through collaborative efforts and innovative solutions. Currently, the Society is part of several initiatives that play an important role in the achievement of this moonshot. 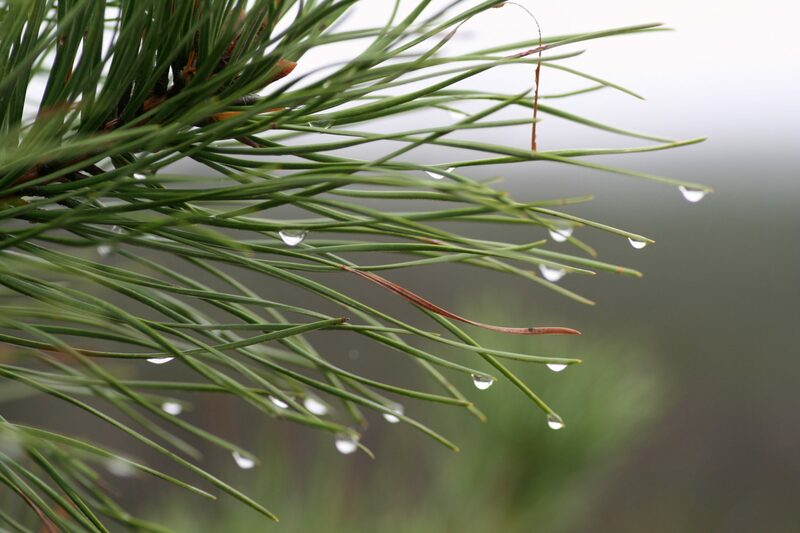 The Long Island Pine Barrens Society, alongside Citizens Campaign for the Environment, Group for the East End and The Nature Conservancy founded The Long Island Clean Water Partnership in 2013. The partnership is a coalition of Long Island’s leading conservation organizations, scientists, public officials, community members, businesses, and a number of other stakeholders in order to implement solutions to the decline in water quality on Long Island. The single largest cause of our poor water quality is nitrogen pollution leaking from the nearly 360,000 aging sewer and septic systems on Long Island – but we can fix this! We need stronger policies and standards that will limit the amount of nitrogen in our groundwater. The Long Island Clean Water Partnership is researching the best technologies available, educating the public through community forums, reaching out to media outlets and meeting with elected officials. Through the efforts of the Long Island Clean Water Partnership, significant steps have been made to improve Long Island’s water quality. As a result, state legislation to reduce harmful nitrogen from sewage has been introduced in the Senate and the Assembly. In addition, 2017 saw the inclusion of $2.5 billion dedicated for water quality improvement in the New York State budget – the largest amount ever allocated in state history. On the county level, Suffolk County recently introduced its septic replacement program known as the Reclaim Our Water Initiative, which gives eligible residents the opportunity to receive a grant of up to $10,000 to replace their aging cesspool and septic systems. The Long Island Pine Barrens Society started Long Island Moms For Clean Water, an organization of concerned Long Island families committed to improving the quality of drinking water and surface water from Great Neck to Montauk for the future of our children. We provide information on how to persuade public officials to support water protection efforts and how to protect water in your home. 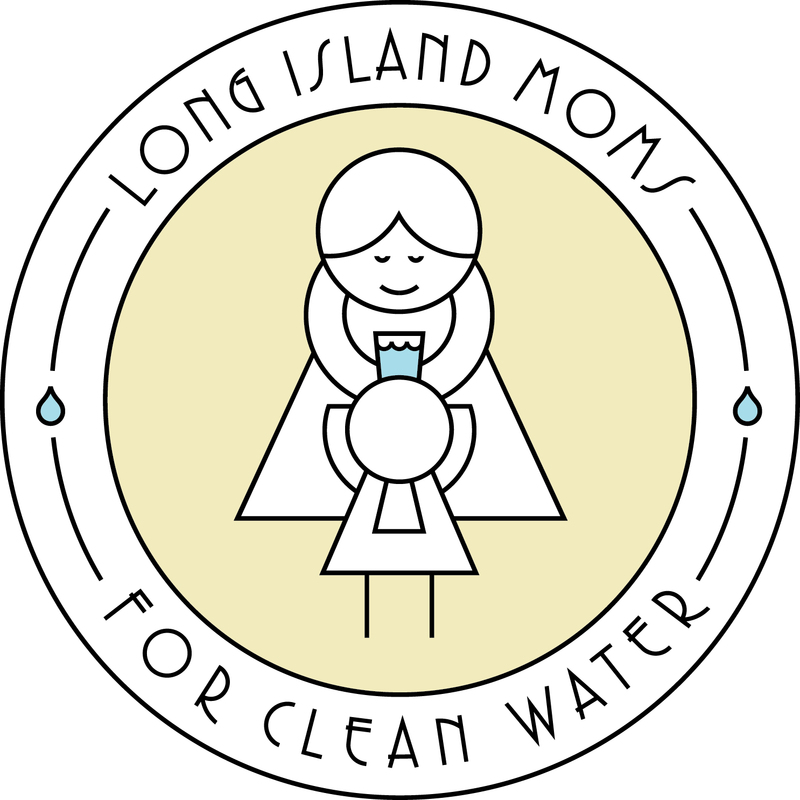 In undertaking its public awareness campaign, Long Island Moms for Clean Water produced several public service announcements revolving around water quality on Long Island. To see these videos, visit the series’ playlist here. Help us keep up our important work protecting Long Island’s water, by making a contribution to the Society today.